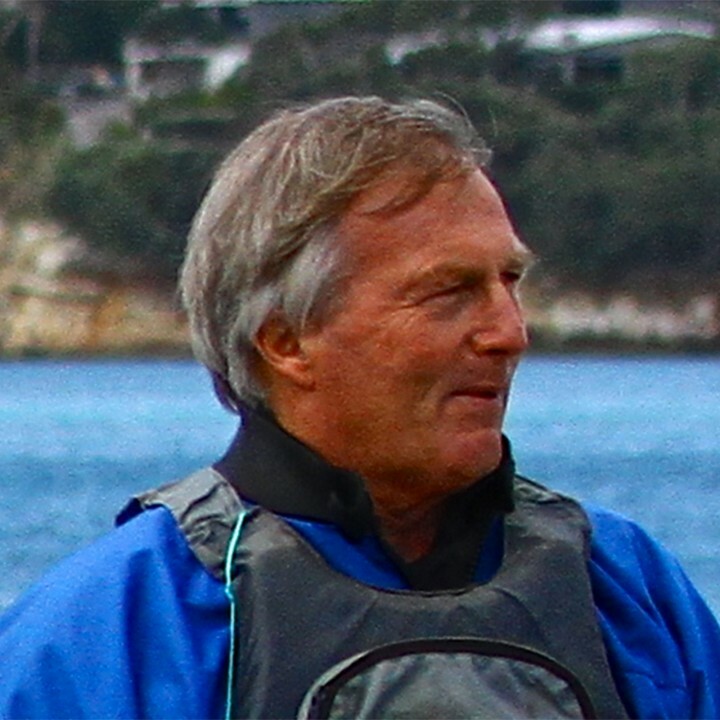 I was harnessed into the bow of a RIB in 3-4 meter swells plus wind chop and 20-26kt winds. The shot was taken as the Mens 470 fleet raced on the dog-leg to the finish of Race 3. They gybed off Ilha Rasa which has the sheer cliffs in the backdrop to windward, a massive swell was breaking on the island. The crew ahead, just visible in the swell, is the Greek crew who won the race. The Greeks are half way down the swell. To leeward of the Swedish crew, the third placed Australian crew is just visible. Also just visible are the aerials of a race management boat, buried in the swell. The conditions were reckoned to be the most extreme experienced at a Sailing Olympics since 1972 at least. The shot was taken as we topped a 4m swell at almost the same level as the Swedish 470, who were one of the few to try and fly a spinnaker on this leg. 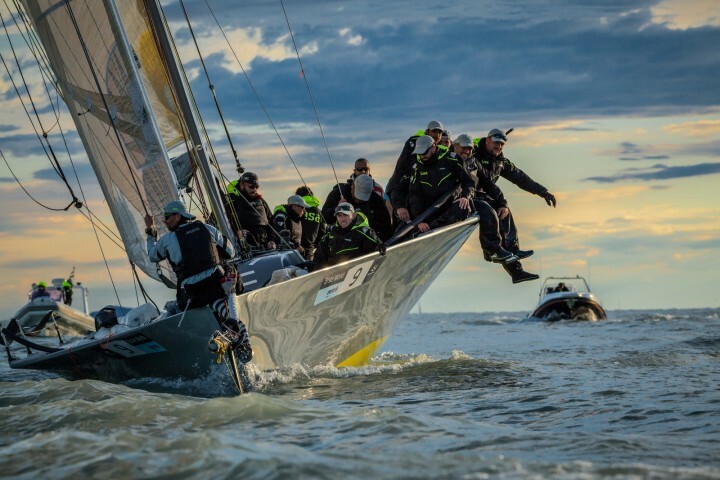 The reason for the selection of this image is that it embodies the essence of the sport - being a physical challenge against the elements, plus racing at this level is a mix of daring, sailing within a crew’s level of expertise/competence and seamanship. The three crews pictured have all taken a different response to the same challenge on this difficult leg. Most opted for a conservative approach. By taking a risk the Swedish crew picked up a place to finish second.